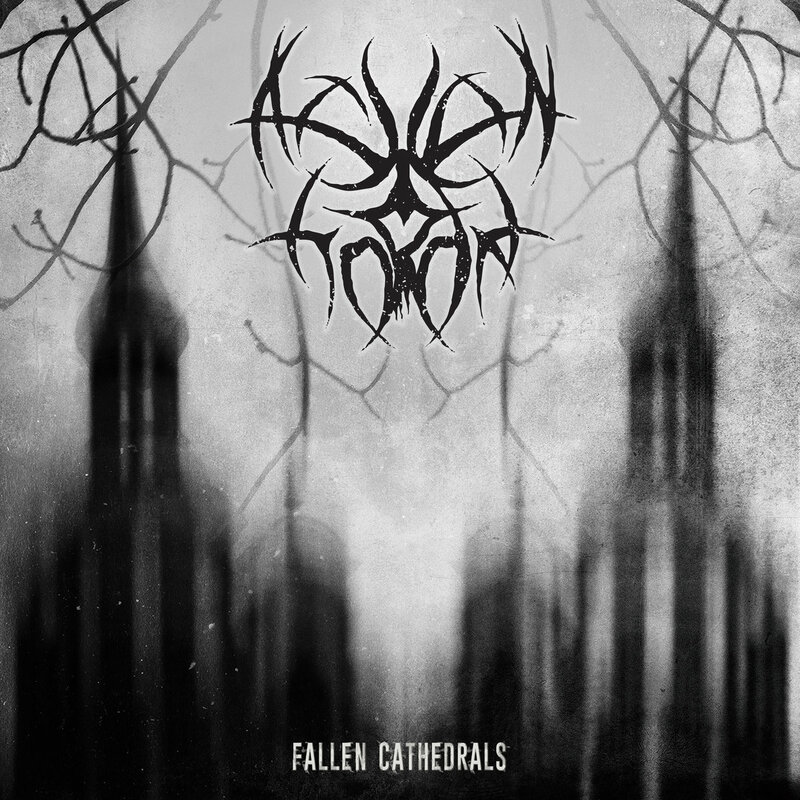 California-based progressive black metal duo Ashen Horde will release upcoming new record Fallen Cathedrals just in couple days, on March 22nd via Extreme Metal Music/Rockshots Records. The band also presents two new tracks, "Profound Darkness" (as lyric video) and "Parity Lost". Check them out.